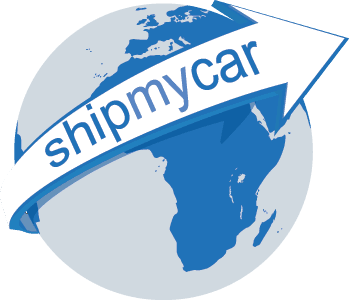 Shipping a car to the UK that was manufactured prior to 1st January 1960? Well, the DVLA now have decided that your vehicle will be exempt from MOT testing – including the first MOT on arrival in the UK. This means you can ship a pre-1960 vehicle into the UK and register it (once you have cleared customs and insured the vehicle) with out having to put the car through an MOT first.